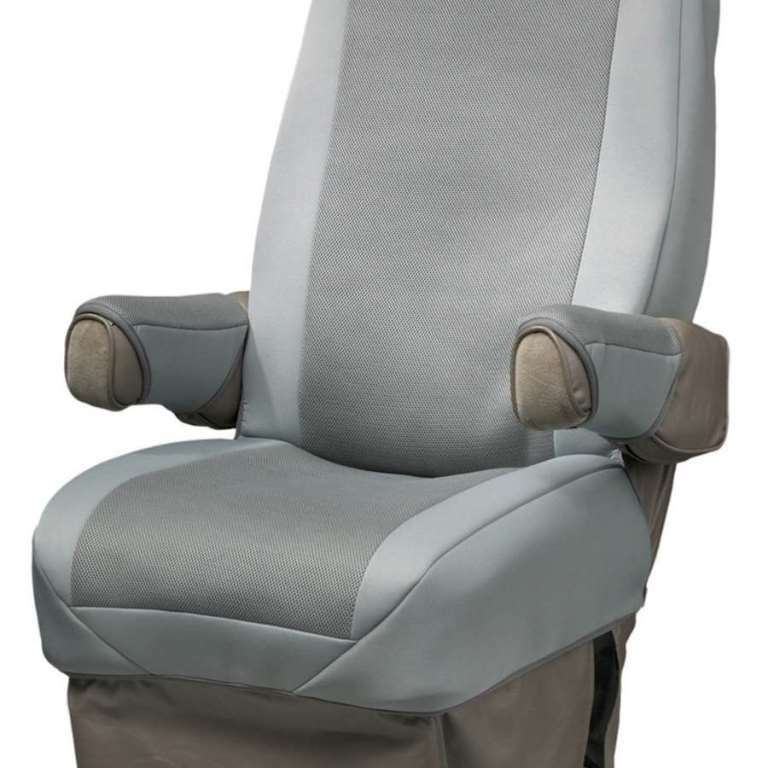 Seat back: height 29.5", width 21", Seat bottom: depth 22", width 23"
NOTE: RV SEATGLOVES ARE FOR SEATS THAT DO NOT HAVE INTEGRATED SEAT BELTS. Covercraft RV SeatGlove Covers The fabric has some stretch to it and that there are adjustments so these measurements should be considered as an average of what it will fit. You can allow an inch or two on either side of these for fitment. 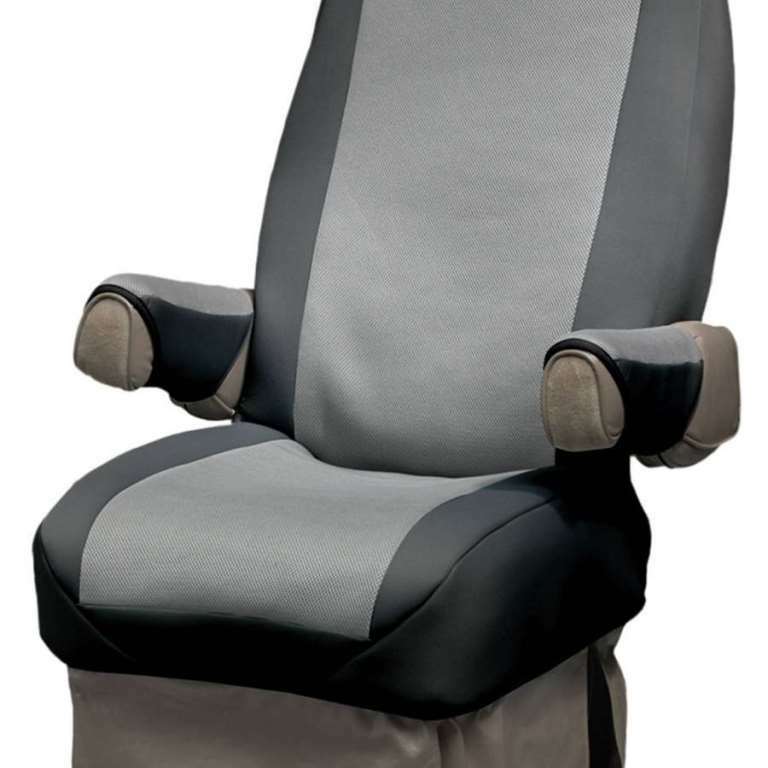 Covercraft RV SeatGloves for your RV or motor home incorporate a 3-Dimensional fabric with a moisture wicking surface layer Fabric Panel that keeps you cool and dry by drawing moisture away from you while you're seated. 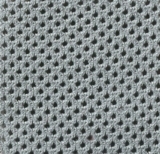 Also, the fabric base provides extra cushion for breathability, insulation, compression resistance and durability. The form-fitting stretch border has the look and feel of neoprene, but is breathable.